At EY, we are committed to building a better working world – with increased trust and confidence in business, sustainable growth, development of talent in all its forms, and greater collaboration. 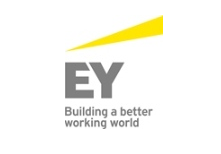 EY Advisory is continually seeking better ways of working as we collaborate with clients to help them solve their complex industry issues and capitalize on opportunities to grow, optimise and protect their businesses. Our collaborative approach, combined with our global connectivity and understanding of industry issues, inspires us to ask better questions, design better answers and realise long-lasting results. We want to build a better working world through our own actions and by engaging with like-minded organisations and individuals. This is our purpose – and why we exist as an organisation. Running through our organisation is a strong sense of obligation to serve a number of different stakeholders who count on us to deliver quality and excellence in everything we do. Our values define who we are. They are the fundamental beliefs of our global organisation. They guide our actions and behaviour. They influence the way we work with each other – and the way we serve our clients and engage with our communities. 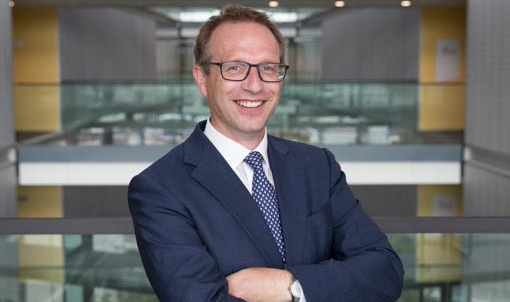 Daniel Mathews is Head of Markets at EY UK&I Advisory and sits on the MCA Council.